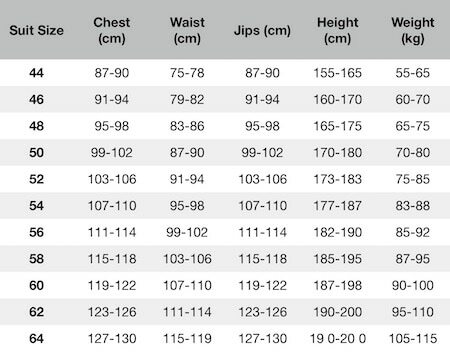 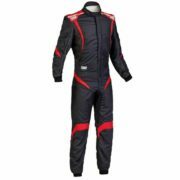 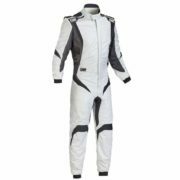 This is the OMP flagship race suit as worn by some of the best known names in motorsport. 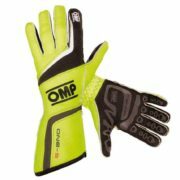 OMP’s “One S1” suit represents the sum total of all of OMP’s many years of race suit manufacturing expertise. 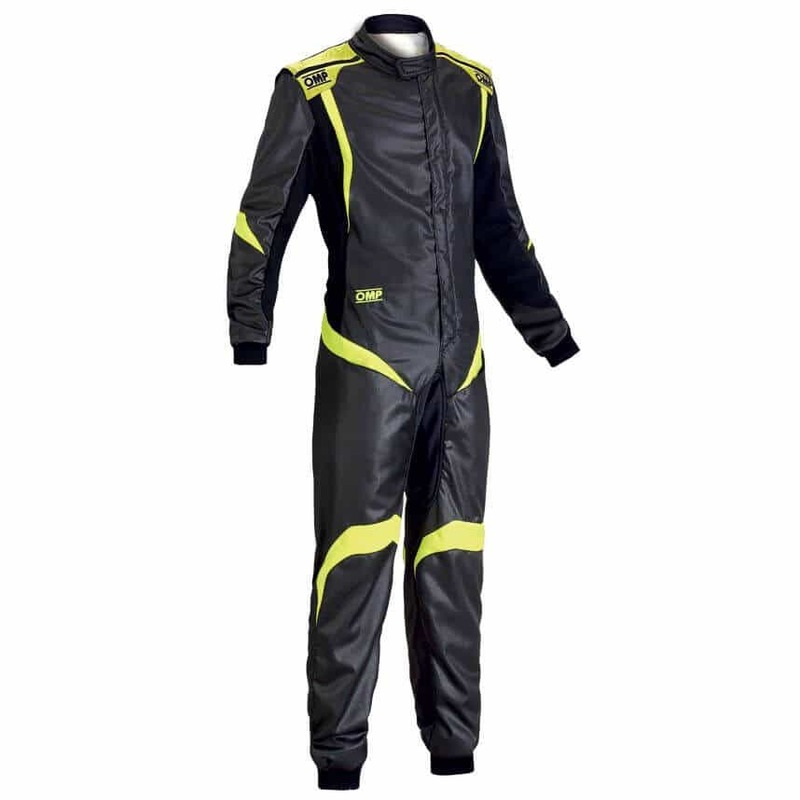 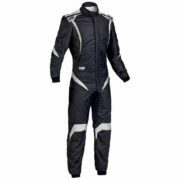 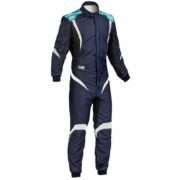 Using the latest FIA approved materials, the suit maintains the highest levels of comfort. 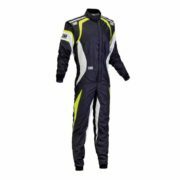 Features OMP’s fully breathable stretch “DRY SYSTEM” panels on the back, hips and calf muscles for high degrees of driver cooling and comfort.